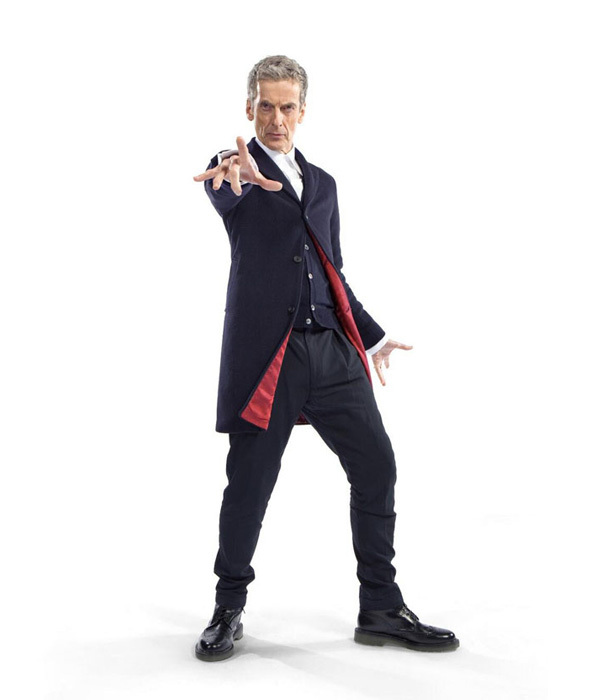 See Peter Capaldi’s brand new Doctor Who outfit! David Tennant’s Doctor was famous for his white trainers. Matt Smith’s Doctor was famous for his bow tie. And now we’ve got a sneak peek of the Peter Capaldi Doctor Who ‘look’. So it’s a posh jacket, blue cardigan, school trousers and some shiny boots. We think he looks pretty cool, but there’s no signature piece to remember. Maybe they should add a pocket watch or a parrot on the shoulder. What do you think of the new Doctor Who look? Let us know in the comment box below. Cool costume. 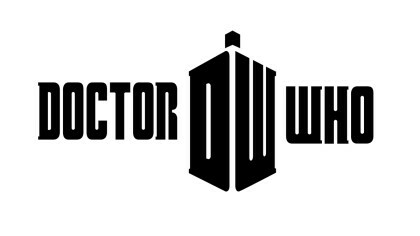 Big fan of doctor who.